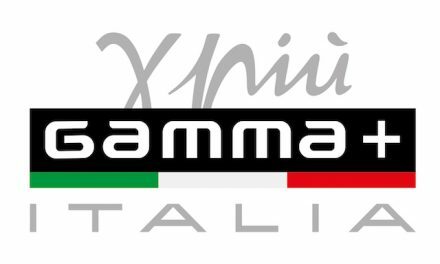 The Italian brand Gamma + Italia created a quieter, ultra-lightweight, high-performing hairdryer with its new ARIA model, featuring a hybrid motor with a spiraling airflow that drastically reduces drying time. 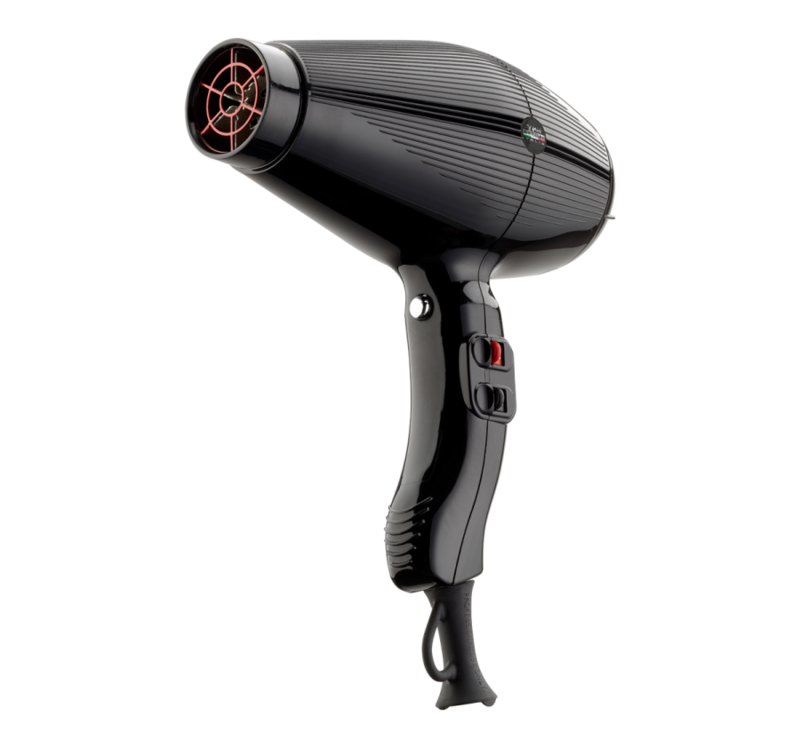 It’s the lightest pro dryer in its class at 13.4 oz and ultra-quiet, too. In other words, it’s perfect. Take it on trips or even toss it in your gym bag for a post-workout shower and blow-dry. Bonus: tourmaline ionization technology leaves hair with a brilliant, healthy sheen, smoothes your tresses, and its design is easier on hands and wrists.